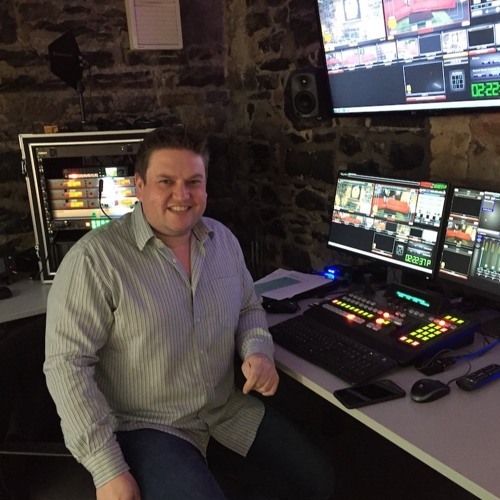 Mick Brennan talks to Ronan about maximum media tv studio’s for joe.ie and joe.co.uk which are also the most up to date online tv studios in Europe, and how they can be taken out on the road. Mick mentions how technology has progressed in the live 20 years, Mobile Journalism, and the current shows and new shows that joe.ie and joe.co.uk are doing. Mick also talks about moderating online comments and viral videos, their new business podcast with Nick Webb, augmented reality and filming 360.